From Cormate headquarters in Fredrikstad, the all new Cormate Chase 34 is featured here on Oslofjord, an inlet in the south-east of Norway, stretching from an imaginary line between the Torbjørnskjær and Færder lighthouses and down to Langesund in the south to Oslo in the north. 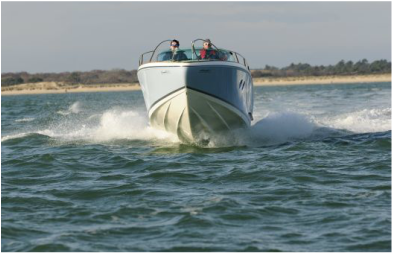 We are pleased to announce that the Cormate U23 Supermarine has been nominated for Motorboat of the Year by Motorboat & Yachting Magazine. 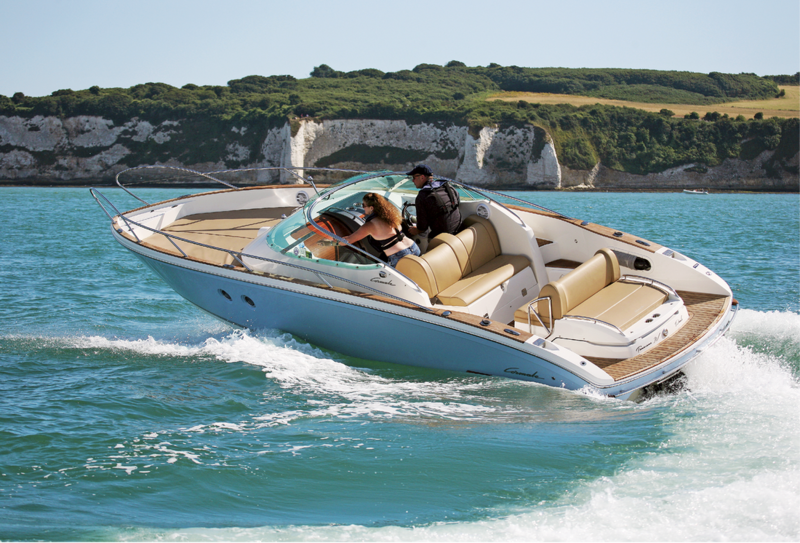 The boat will be on display at the London Boat Show this January 10th to the 14th at Excel Exhibition Center, along with Cormate T27 Supermarine. The Motorboat Awards will be presented at a gala dinner in central London during the show. We would be delighted to welcome you to view the boat at the show, contact us for tickets and further information on this event. Call 01202 465 327 for VIP tickets. The Cormate boat show stand is number LE250. The September 2018 issue of Motor Boat & Yachting is out today and it’s a summer sportsboat special!........... Outboard-powered sportsboats have experienced a boom in the last couple of years so we took the best one on the market, the Axopar 28, and forced it to go head-to-head with its newest rival, the Nimbus W9. 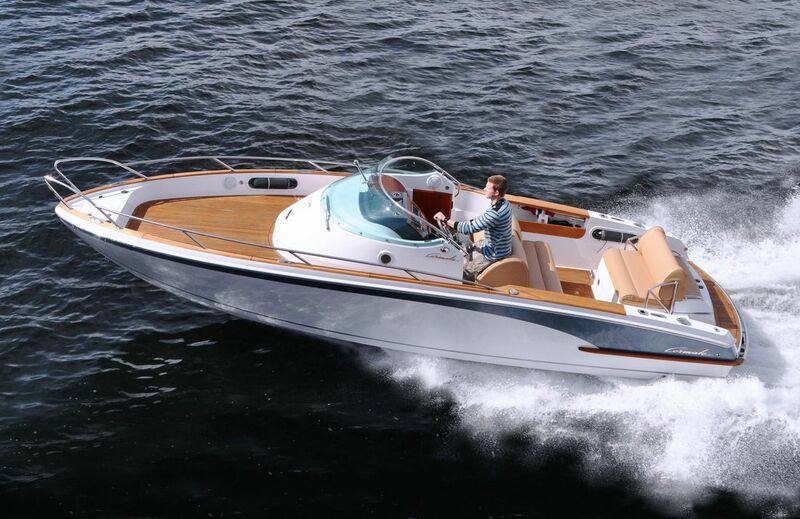 To add a modicum of balance for the inboard sportboat we brought the Cormate T27 along as well, a) because it’s gorgeous and b) because it’s one of the most talented performers in this size range. It was a a lot of fun to make the feature and video, we hope you enjoy reading and watching it just as much. CORMATE Utility 23 nominated for European Powerboat of the year..
Fine Design Marine the UK official sole distributor of Cormate Powerboats are pleased to announce Cormate' s New Utility 23 Supermarine has been nominated in the European Powerboat of the Year Awards. Winners to be announced at the Dusseldorf Boat Show in January. 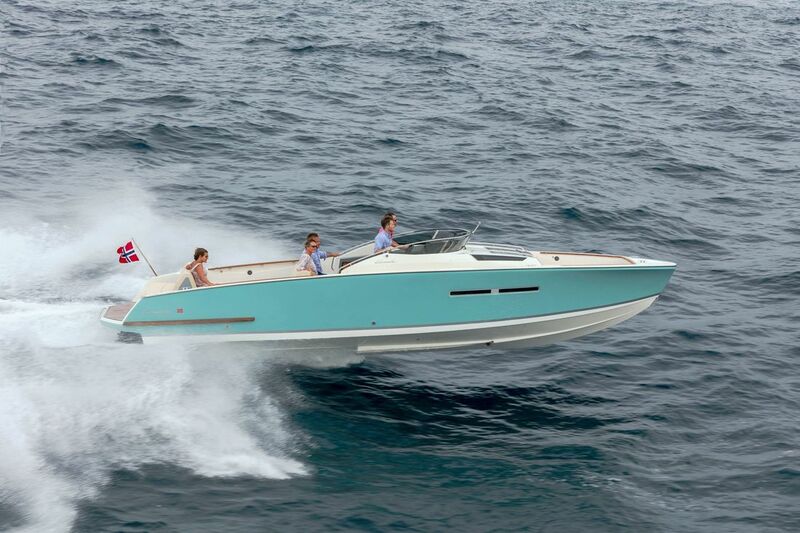 The following boats are for sale now and featured at this years Southampton Boat Show 16th to 25th of September. Cormate T27 Supermarine, Cormate 24 Sportmate and Cormate Utility 23 Pro. Contact us on 01202 465 327 for tickets and further information. Cormate by Hydro Design from the makers of Hydrolift has been making waves in Scandinavia so we put the Cormate T27 Supermarine to the test from its new UK base in Poole. The King of Norway, Harald V, received his new Cormate T-27 on the 24th of June 2015. 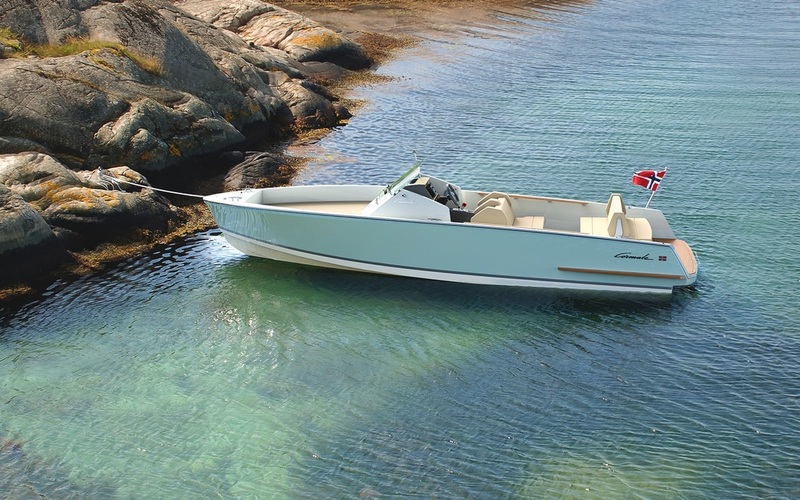 The beautiful royal motorboat “Stjernen” escorted the king’s brand new elegant, Sky Blue Cormate T27 Supermarine from Hydro Designs premises in Fredrikstad to the Royal Family’s summerhouse at Magero in Norway. Cormate Powerboats of Fredrikstad, Norway held there official UK launch at this years London International Boat Show. The show runs until Sunday the 17th of January, we have both the Cormate T27 Supermarine and the Cormate 24 Sportmate Supermarine on show and for sale. Contact us for tickets to the show or to view these boats. Fine Design Marine will be featuring the new Cormate Chase 34 plus a full line up of current models from Cormate . Sjøen for alle is one of Norway's largest boat shows and a meeting place for everyone with an interest in boating and sealife. There is a wide range of products represented including sail- and motorboats, sailing dinghies, rubber boats, canoes, diving, surfing, water-ski, pontones, trailers, engines, equipment, accessories, sail, masts, rigging, charter, tourism and other marine products. The Sjøen for alle will take place on 5 days from Wednesday, 20. March to Sunday, 24. March 2019 in Lillestrom, Norway. 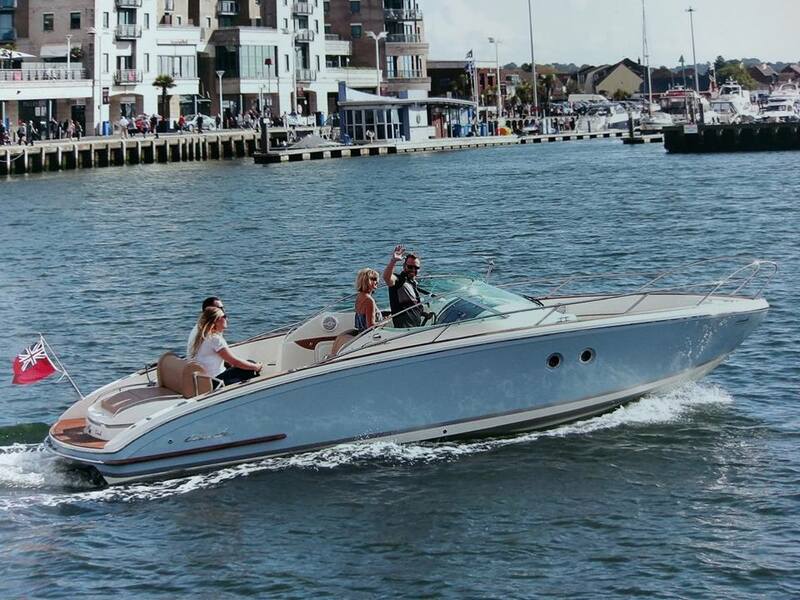 Fine Design Marine are pleased to announce that we will be showcasing Cormate Powerboats T27 Supermarine and 24 Sportmate at Poole Harbours annual boat show. The dates of the second Poole Harbour Boat Show, which will take place 7th – 9th June 2019. The Friday will be a Press Day, with the pontoons open only to VIPs, sponsors, and guests of the marina exhibitors. Exhibitor stalls will be lining the Quay on all three days and will be open to everybody.With stunning views of Brownsea Island, and in close proximity to lively cafes, bars and restaurants, Poole Quay Boat Haven is perfectly placed to host this prestigious show on Town Quay. FREE LIVE MUSIC, ENTERTAINMENT AND FIREWORKS! 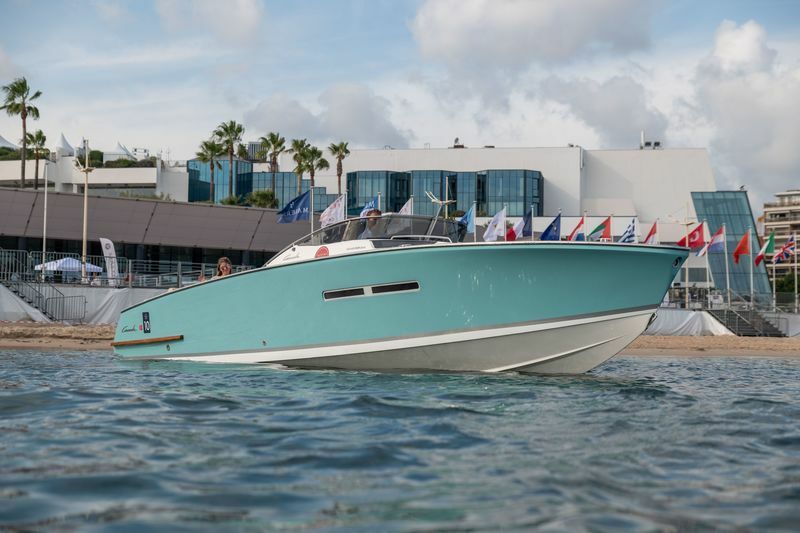 The 2019 Barclays Jersey Boat Show will take place over the Bank Holiday weekend, 4th to 6th of May, Organised by Ports of Jersey with the operational support of local specialists, 3D Events, the three-day show will once again take place in and around St Helier Marina and nearby Weighbridge Place. First staged in 2008 as a means of showcasing the local marine industry, the event has since gone on to great success and remains the largest free-entry event in the Channel Islands. For 2019 Fine Design Marine will be featuring the following models from the Cormate range of high performance offshore powerboats. Cormate T27 Supermarine, Cormate 27 Sportmate, Cormate 24 Sportmate Supermarine, Cormate 21 Sportmate Supermarine & Cormate Utility 23 Pro with Mercury racings new 400R supercharged Verado outboard. Cormate Powerboats reviewed in Powerboat & Rib Magazine...Designed and developed in Norway, Cormate offer a bespoke built, classically styled range of high performance family sports boats. Whilst well known and highly regarded throughout Scandinavia, as is so often the case with bespoke Norwegian builders, the brand is less well known over here. 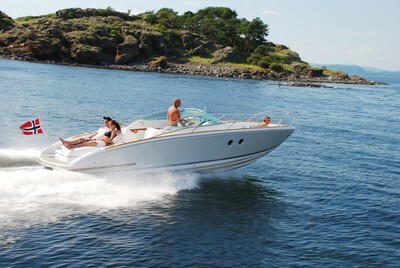 Cormate is the leisure boat division of Hydrodesign and are headquartered in Fredrikstad, Norway. Those that follow offshore racing will be familiar with the name. Established in 1985 Hydrodesign has enjoyed considerable success on the racing circuit and indeed within the marine leisure sector. 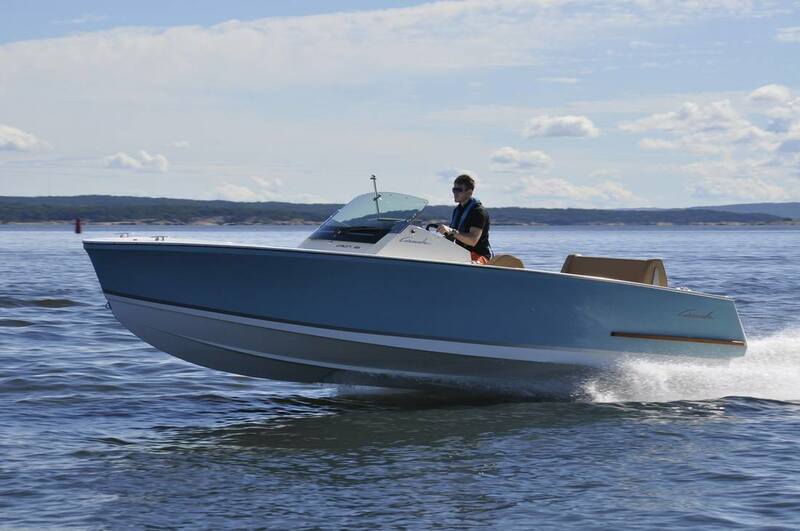 Founder and CEO Egil Ranvig created the much admired Hydrolift brand, a race inspired range of family sportsboats, which he later sold to Koenigsegg cars. Hydrodesign designed and built the worlds first RIB to break the 100 Knot barrier back in 1999, powered by a single V12 Lambourghini and more recently Ranvig broke the Oslo to Copenhagen record with another of his creations. It is evident that Cormate boats are founded on the experience and lessons learnt from these high performance race craft, coupled with Ranvig’s expertise in hydrodynamic design and obsession with high quality and the extensive use of the latest construction technologies. Ranvig was at the forefront of stepped hull design and has now taken this full circle with the introduction of a full 25 degree dead rise “balance plane hull”. 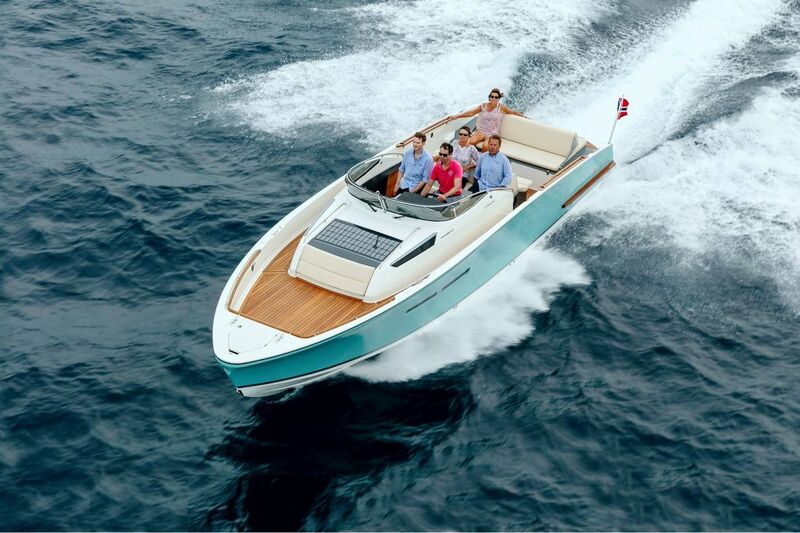 Unique to Cormate this hull form features a step back transom and air induction that gives the helmsman far more control over planing attitude and results in increased comfort to those on-board. This coupled with ultra light weight sandwich construction gives impressive performance figures. The current “flagship” model is the Cormate T27 Supermarine which originally debuted at the Norwegian International Boat Show in 2006, where it won the “Boat of the Year” award. This boat fitted with Mercury’s new 4.5L MPI 250HP motor will reach 44 knots only using 1.45 liters of fuel per nautical mile, a single QSD 320HP diesel will give 49 knots at just 0.97 Liters per nautical mile, pretty good for a boat that is just short of 8.5 meters in length. Ranvig has since developed the entire range to such an extent that now Scandinavian royalty count amongst his many high profile customers. 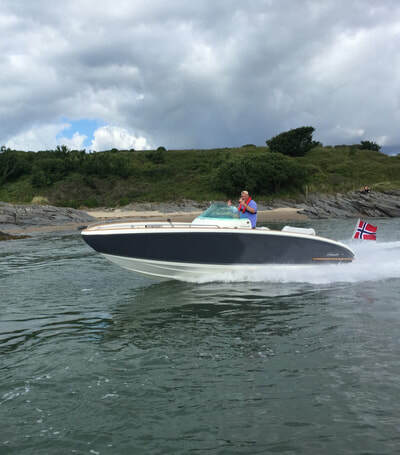 During the Summer of 2015 King Harald V of Norway took delivery of his new Cormate T27 Supermarine to replace his Riva, his new boat now being moored at the royal familys summer house at Magero, Norway. Given that Cormate has at its core over 30 years of world record breaking design and development experience, perhaps it should come as no surprise that this brand is setting the benchmark for quality and good design, we believe these craft really are something to sit up and take notice of.